Inside the new Terrain Café at Devon Yard. 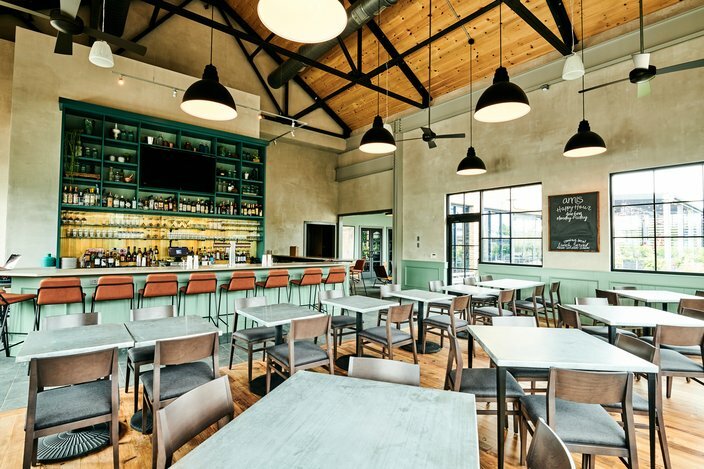 URBN's Devon Yard debuted Aug. 16 on the Main Line, in Devon, Chester County. Designed as a town center, Devon Yard has dining, shopping, a private event space and a central courtyard. 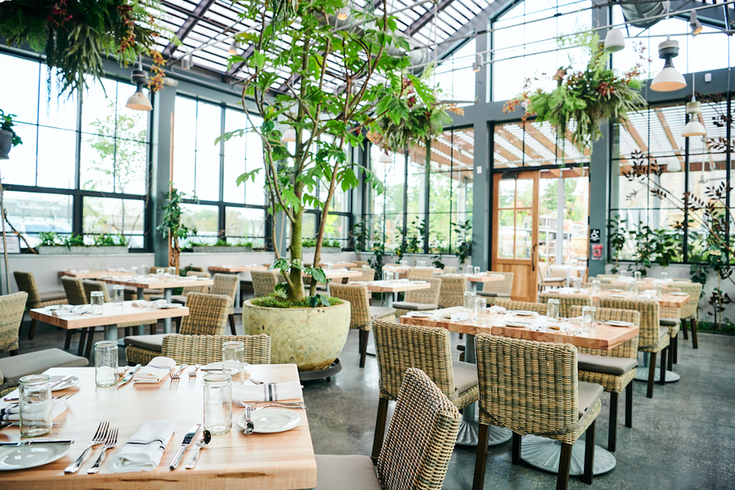 Dining options include the third location of Italian restaurant Amis Trattoria and a Terrain Café, which uses seasonal and fresh ingredients. 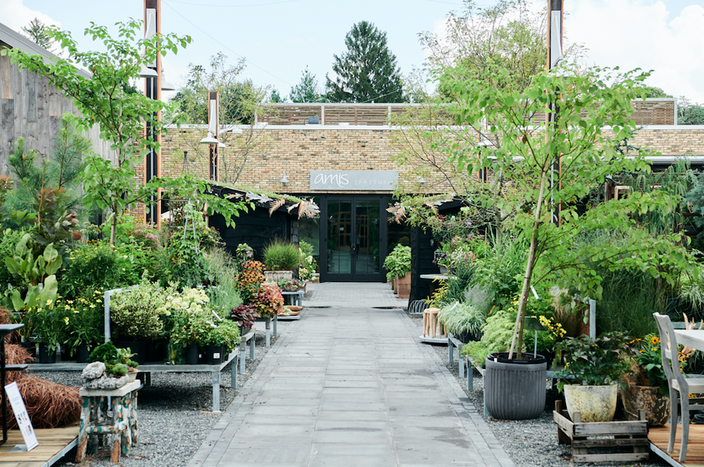 Garden, home and outdoor lifestyle brand terrain also has a full home store and nursery at Devon Yard and there is an Anthropologie with wedding brand BHLDN within. 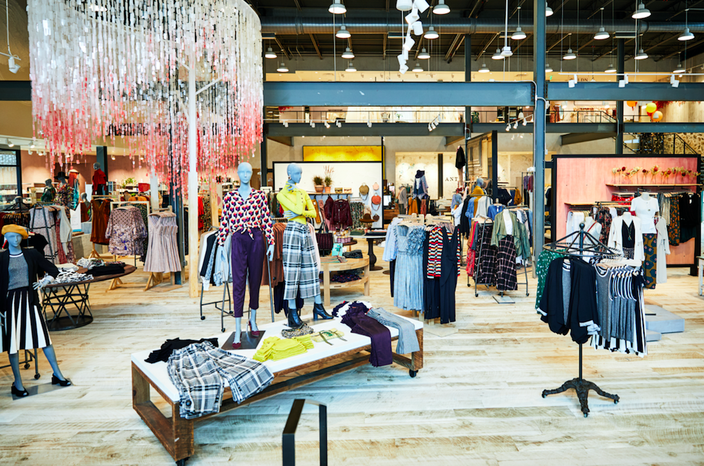 The new Anthro offers its signature mix of women’s apparel, accessories, beauty and home décor, as well as new features like wellness, furniture and home design services. You can check out photos below. The main entrance for Amis Trattoria. 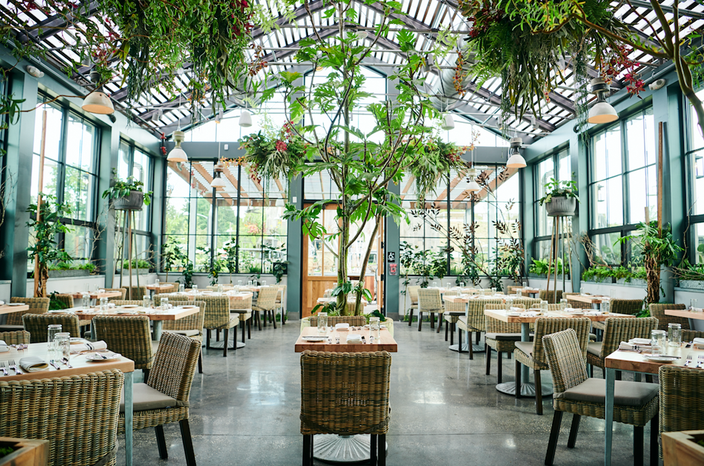 The main dining room at Terrain Café. 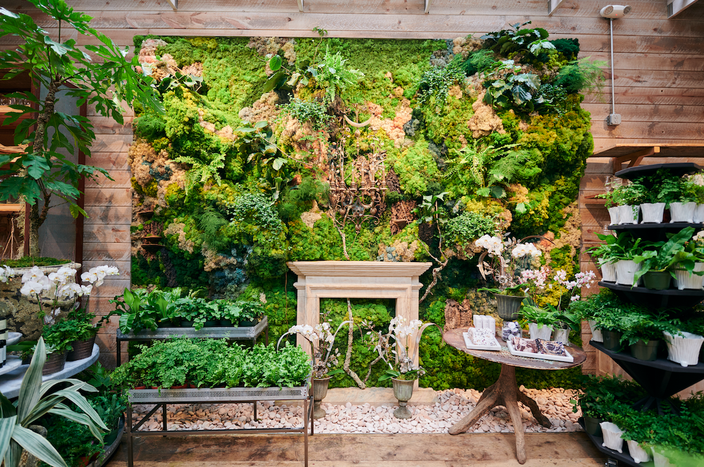 Garden, home and outdoor lifestyle brand terrain has a full home store and nursery at Devon Yard. 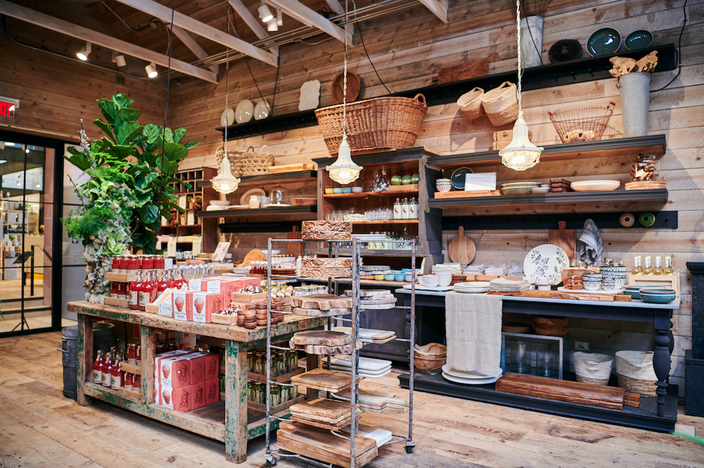 Find home goods as well as plants at terrain. 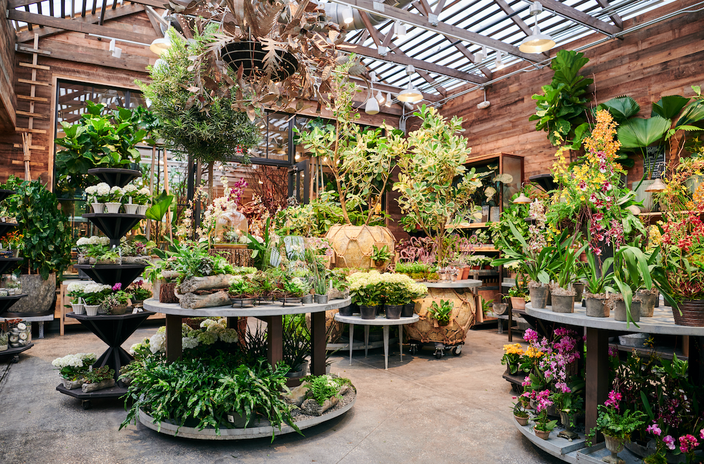 Find inspiration for home and garden décor at terrain. 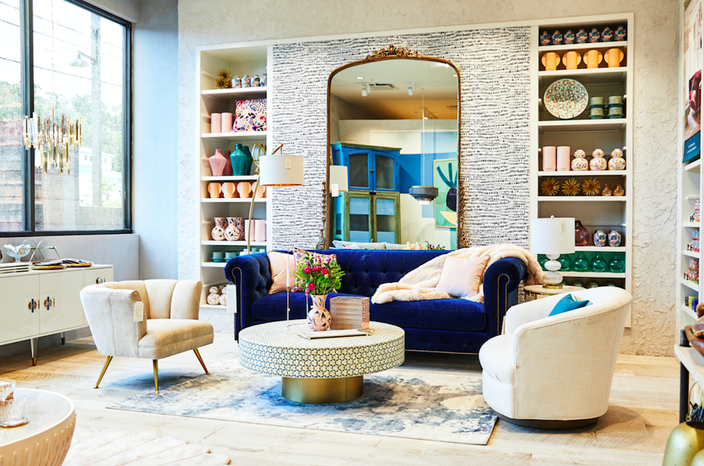 Inside the new Anthropologie at Devon Yard. Anthropologie's living room set up within the store. 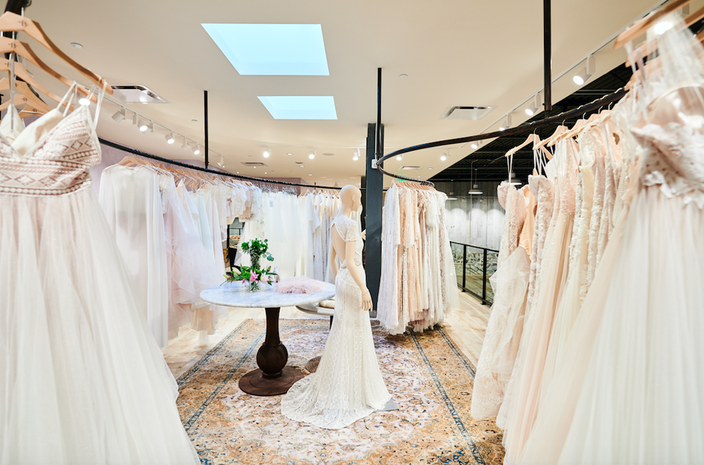 BHLDN is Anthropologie's wedding brand. 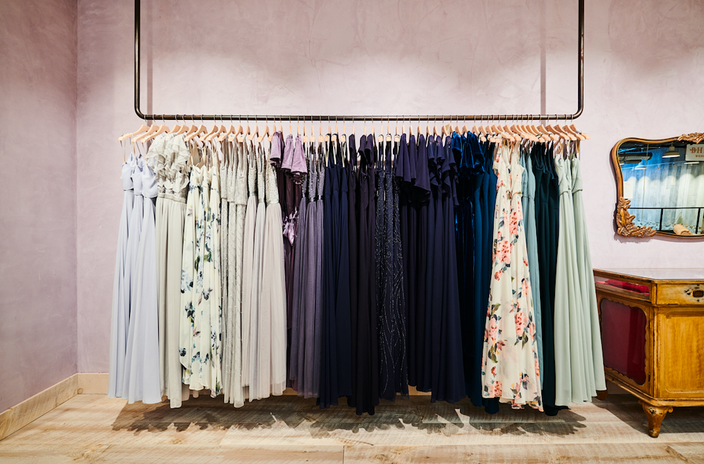 Bridesmaid dresses at BHLDN, located inside Anthropologie.